¡Hola! 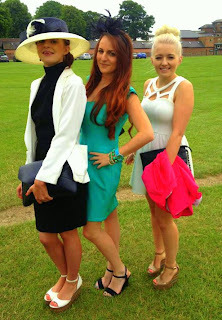 so last Thursday was my friends 19th birthday and to celebrate it, we thought we'd attend 'Ladies Day' at Ripon Racecourse. I've always fancied going to the races with the girls, getting all dressed up and being able to wear a fascinator. I've been to the races a few times in Spain and really enjoyed it, especially with the Spanish having the night racing followed by the Fiestas, but I've never been to the races in this country before.. a bit odd I know. Anyway so we started the day off with champagne on ice in a white hummer which the birthday girl provided for us. 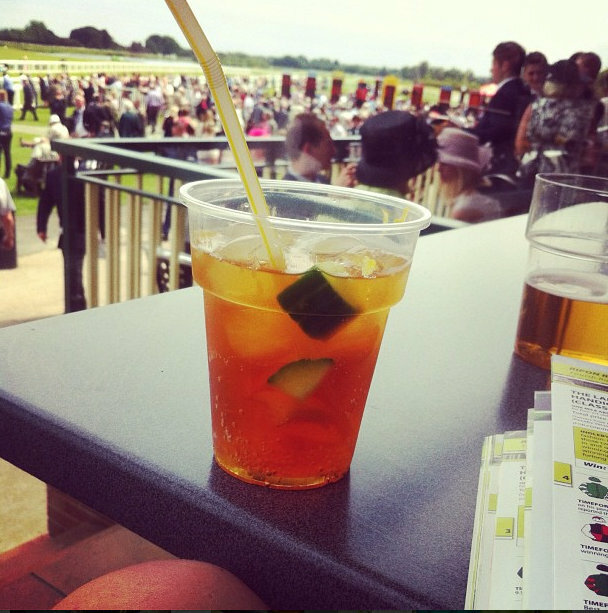 Ripon Racecourse is no Ascot, but it was a brilliant day. We each payed £38.50 for entry, champagne on arrival along with a light lunch, a dessert and a £2 free bet. I actually didn't think the price of that was too bad as the food was really delicious and the champagne was, if you like the 'proper stuff.' The first race was around 2:10pm and the final race was around 5:45pm, by the end of the afternoon everyone was pretty merry and the pimm's was flowing. I would of been happy if the event had carried on into the evening. After the last race had finished and we had collected our winnings, the birthday girl provided a black hummer to then pick us up, so we really did feel like royalty for the day. 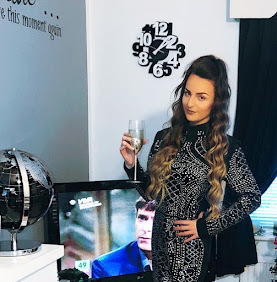 Back home, we then hit the town and topped off a lovely day by having a lovely evening. Overall I would definitely recommend a trip to Ripon Racecourse, we will indeed be going again, however we will probably go for a standard ticket next time unless it is another special occasion, as days at the races does set you back a few bob. York Races and Ascot are next I think!